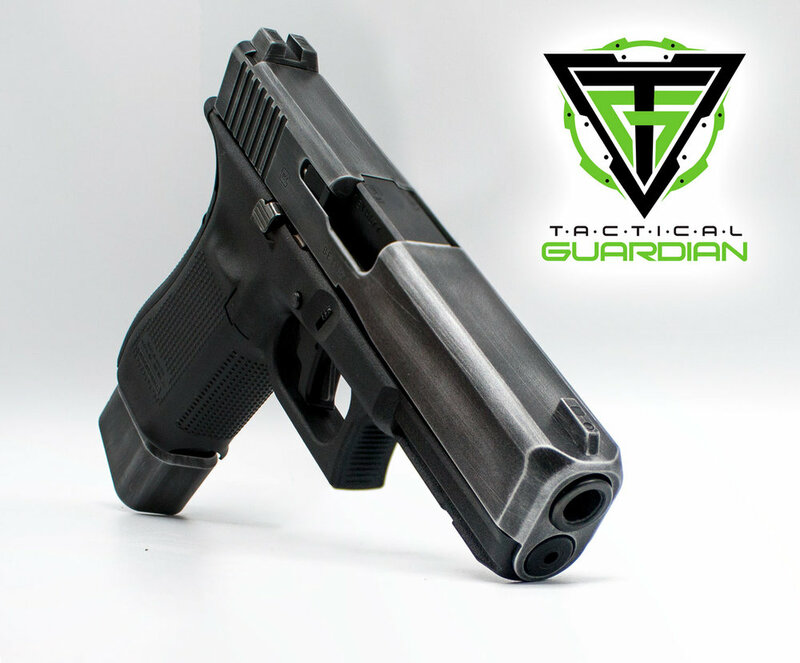 Threat Dynamics now offers professional Cerakoting through its partnership with Tactical Guardian. 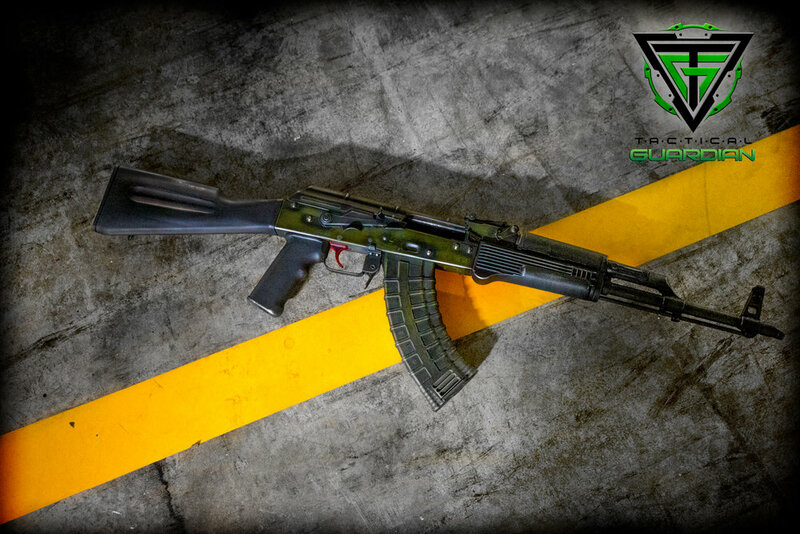 Cerakote is an extremely high durability product that improves the wear durability of almost any material. 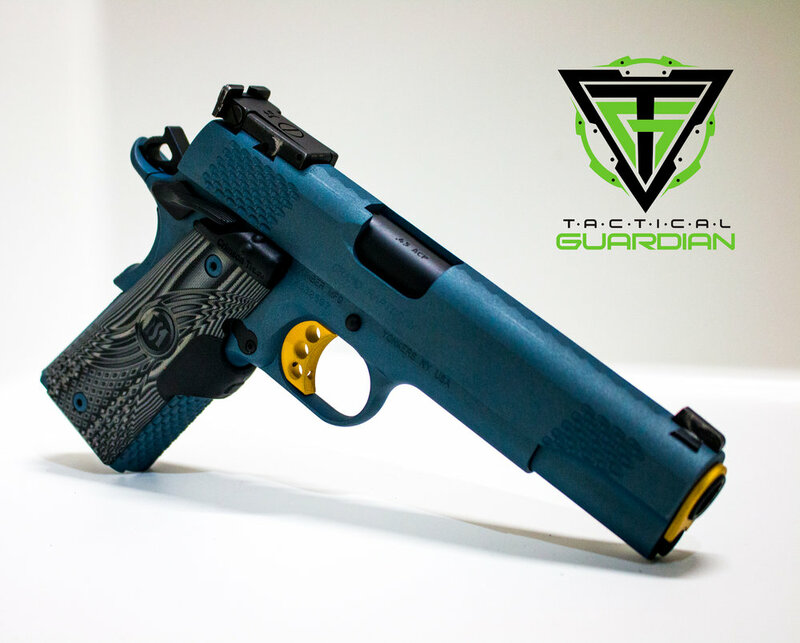 In 180 day corrosion tests Cerakote made the competition look pretty weak . 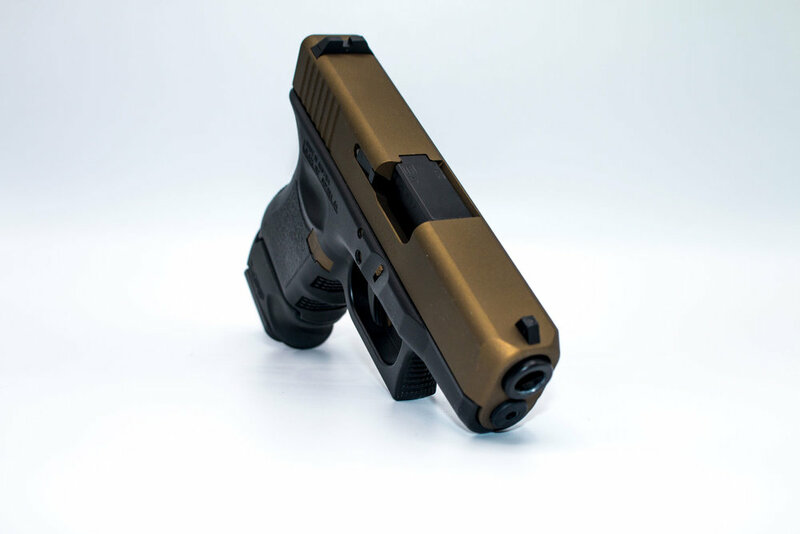 . .
Cerakote won’t be stripped off by chemical solutions making it a reusable surface for Later re-customization. 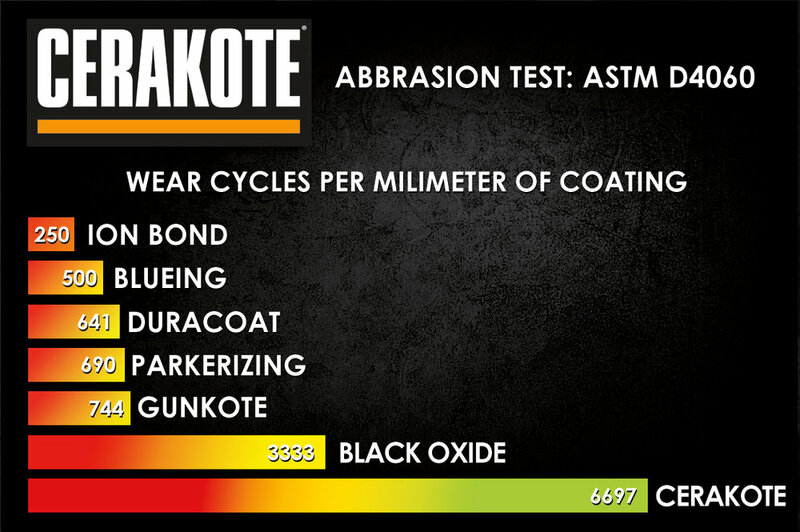 As you can see in the graph Cerakote is basically impervious to most chemical solutions. 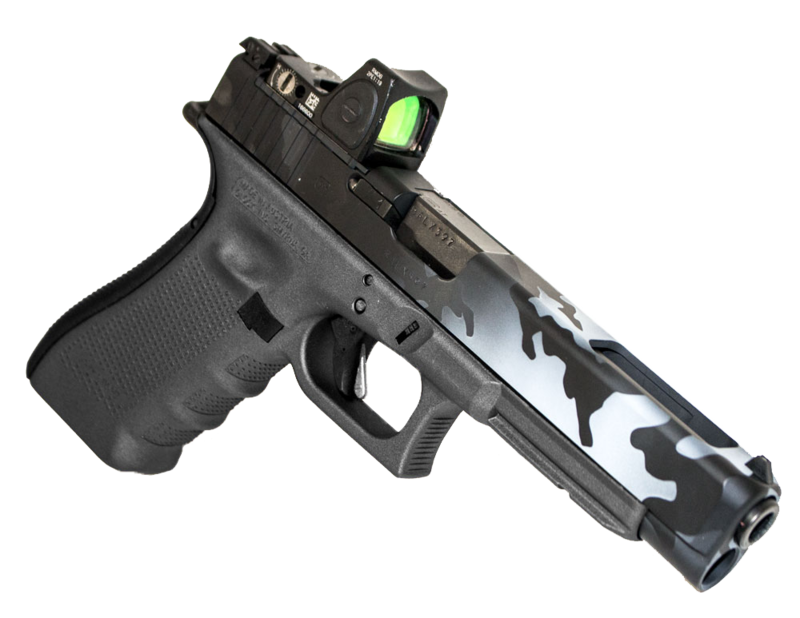 Protect your handgun, rifle or shotgun with Cerakote! 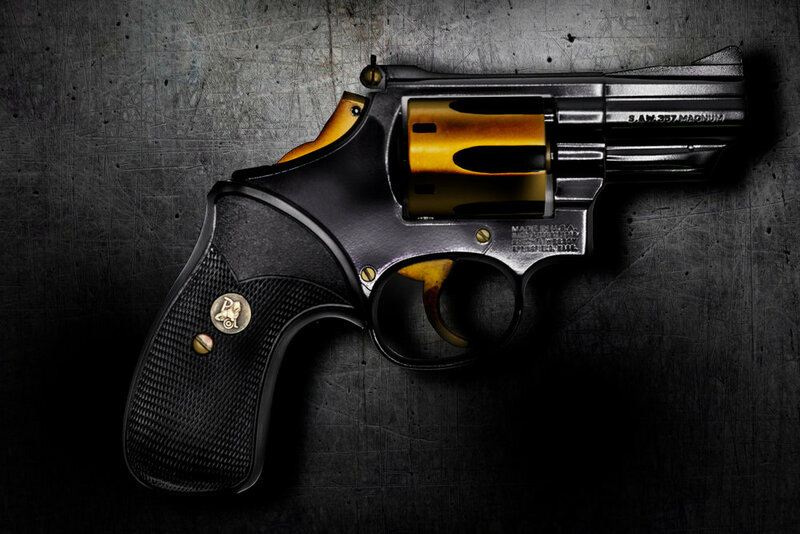 Bring it to Threat Dynamics today, the process is simple and our expert staff can get you all set up.